It turns out difficult to need what they were the inhabitants of the crystal. In the distance, still they are a crux, proved maybe inevitably of the transformations suffered by the glass from the 19th century the XXIst, especially of his use in the architecture: his first applications, in the whiteness of the Industrial Revolution, in the construction of the most frivolous and transparent spaces -that were expanding the limits of the reason to the last hollow of a world till then populated only by shades and myths- gave step to his massive multiplication, proliferation and expansion on the screens – retinas of the mobile devices, which happened to work as sensitive protheses of the bodies of the so called inhabitants of the crystal – stuck to them, to his eyes and to his fingers-. 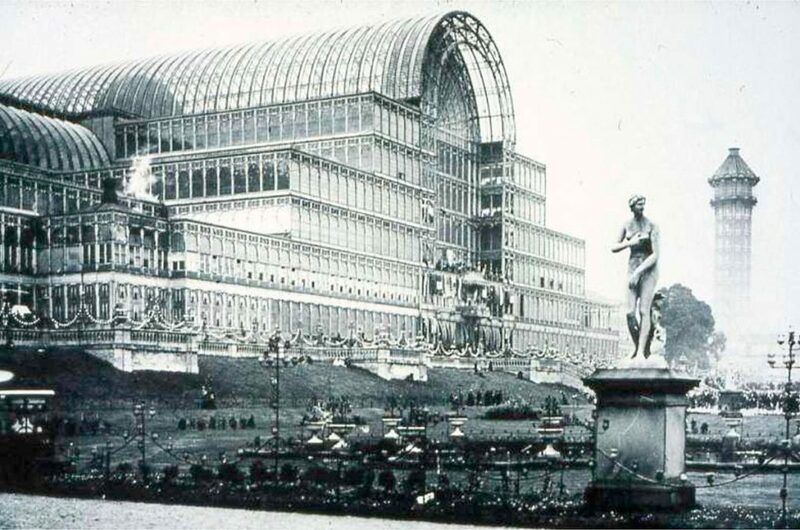 The Crystal Palace was a building of cast iron and crystal constructed in the Hyde Park, in London, on the occasion of the Great world Exhibition of 1851. His plant, formed by the principal ship and longitudinal galleries, was measuring 563,25 m x 124,35 m.
It was at the time when the world filled with windows by all appearances opaque but hyperconnected between yes, that flooded everything with a superabundant information. In spite of the time that has happened, still today it costs develar all this process, but it turns out necessary to attend to the qualities that were distinguishing to these inhabitants of these ‘another’ architecture more focused in the capacity of interconnection that in the space, where the form was less important than the speed of response and in which, finally, there was fulfilled one of the most out-standing modern expectations: the total exile of deprived of the human life. Without senses: neither tact, nor sight. Wrapped for the thinnest cap of glass, the inhabitants of the crystal only could face an aseptic environment, lacking in flavor and in smell. A prison for the senses that, though it was preventing them from entering in touch with any thing beyond the glass, also it was defending them from any hurt. The surrounding impenetrable one was acting as a screen that not only was making them come light and information, but he was relieving them of the need to face from direct form to an extremely chaotic and incomprehensible exterior. Nevertheless, and in spite of the pun that can give place this form of separation, the inhabitants of the crystal were feeling often; they were using his fingers of reiterative form, but as the things that “were” ‘touching’ they were located always to another side of the mentioned screen – a hard but affable membrane to so much that was wrapping everything under a smooth surface, without roughnesses and agreeable to the tact – only they could feel the world as a place without friction, or fret, or transgression, on which his fingers could slide without having to face either any problem or ruggedness. The tact was limiting itself to the interaction with a sensitive veil, capable of reacting to the yolk of the fingers, but that was condemning to the bodies to live in an impermeable interior. Why to continue supporting the nostalgia of the contact? 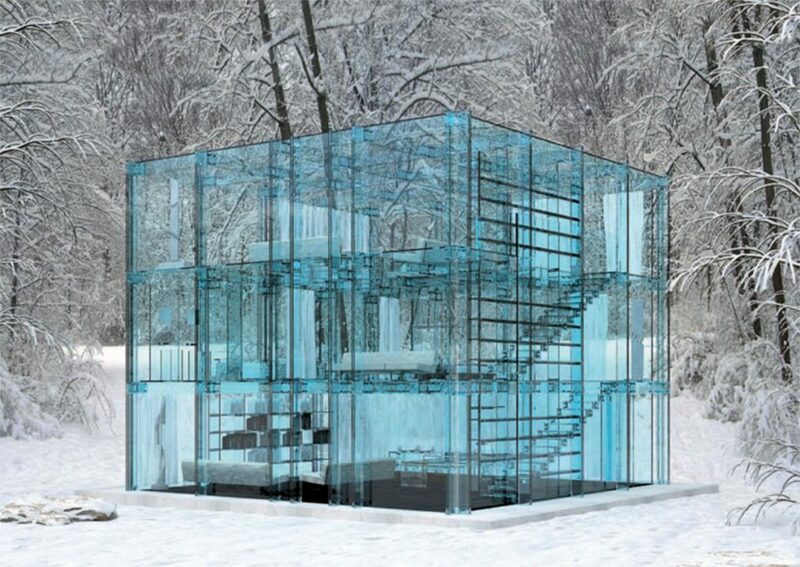 Provided that the glass that was enclosing the inhabitants of the crystal, was allowing them to support them to security in an innocuous environment separated from permanent form of any threat, the insistence for continuing touching owed, probably, to a genetic residue in the evolution or to an imperishable longing arisen from the denial of the physical pleasure. Anyhow, it was a minor evil and the above mentioned veil had his advantages: the fingers and the skin of the inhabitants of the crystal were already too thin and delicate to face the real material nature of the things that were populating the world and, of having touched the above mentioned things without the intermediation of the screen, they would have suffered forehead the rough texture of the royal thing. But the inhabitants of the crystal not only saw his sense of the tact reduced, also they were lacking own eyes. Theirs had been captured a lot of time behind by a vision ocularcentrista, emancipated from his bodies, which it was producing always from out and in the distance; an expressed vision, which was looking and was looking at them with a few eyes cold and hard, lacking in eyelids and that, more that to meditate, was monitoring and suspecting – registering always in high definition-. It is not that they were lacking literal form of ocular organs, but these had been submitted by new visual empire marked by the new optical devices – the screens – retina-that were acting as protheses that were expanding and enriching the reality beyond the visible thing, superposing and develando information – existing or not in this place – that was transforming the royal thing – he was a thing, animal or human being – into a predefined image, ready to be processed and consumed without question by the depressed eyes of the inhabitants of the crystal. Without body: neither memory, nor language, nor imagination. It was a natural step that, once his senses already had been reduced to the minimum, it was equally easy to surrender of other aspects for then not essential at all: his memory, his language and the matter itself of his bodies. In certain way, the inhabitants of the crystal noticed little by little that the weight of his meat was ballasting them of the possibility of living really the crystal. His major challenge was of advancing then towards the superficialness, where the things are not things, but his own ideal images. In addition, so soon there was discovered that these images were circulating better and more efficiently than the bodies, till then too heavy, fragile and ineffective, and provided that the acceleration was a requirement every time major to be in the world, a lot of time did not happen in order that anyone wanted to turn into image. The subsequent result was the proliferation and overabundance of million images that, in a few years, it allowed to the inhabitants of the crystal to stop imagining, this is, they stopped producing new images; not because they did not have capacity, but because the effort already was not costing a sorrow, since always there existed a previous and available image to know, to consume or to communicate with the others.  Without imagination and with access to an infinite information, the inhabitants of the crystal discovered that, rarely, they had the need to remember – at least less the form in which we do it-. They, though they had the availability of registering and filing all his life thanks to the screens – retinas – a record that some company in some relocated and unknown place protects to except from the passage of time, from the powder or from the dampness-, donated his own memory, they her externalized and allowed that his recollections were always accessible for a reasonable symbolic cost. This indifference did that only they were capable to retain in his mind a few images: those that could be read of clearer form and with minor energetic expense. It provoked that the communicative codes had the need of be abstracted and be simplified – in short they summarize, superficializarse-, to adapt better to the demands of his new environment. But the things were not so simple, The images – as well as as the inhabitants of the crystal, who, for then, were not another thing that an image – they discovered that his survival was depending not only on his levelling, but of the aptitude to reproduce and to answer of viral form again and again in a process of wear that was going of the hand of his own immolation in thousands of fragments of yes same that, nevertheless, he was avoiding them to be exiled to the oblivion. The fortune wanted that the inhabitants of the crystal were allied by his screens, where they found the necessary refuge, first in his replicación to end up by doing of his life a performance that to be followed live – or without scarcely lack of coordination – for any person. 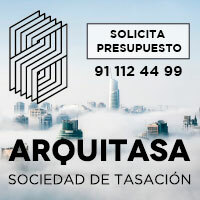 His capacity of autorreproducción was situated in the materialization of an own brand strongly and sufficient identity, in which the inhabitants of the crystal were acting as businessmen of yes same and of his opinions. It had not happened very much, when they realized that already they did not have much any more that to say. Little mattered, they continued speaking until, finally, they emptied completely the language of sense. Once the language was conquered, the inhabitants of the crystal managed, to the end, to part with his body, – his weight, his meat, his abjectness-, that happened to be an old too vulnerable reminiscence that only was warning them of the passage of time. Denying it – and therefore denying his power – they could develop into a perfect image and to risk in such an appealed passiveness: supposed rest and possession of a life voyerista. And it is that, caught and insensitive, without voice or memory to be recognized, the inhabitants of the crystal turned, in his great majority, spectators of a life that they did not concern – a life out of his one-. As such, his action was coming down to looking – always from the distance, the necessary distance for the sufficient thing never implying with the things or the problems – what was happening and was falling apart ahead his. To avoid to fall down in some action that was returning to make them conscious of his corporeidad, the inhabitants of the crystal sheltered on his screens, which granted them the faculty to accede to any point, of knowing any thing or discovering how to do that one that could interest them in this precise moment. With everything the available one at any hour of the day, the inhabitants of the crystal, always eager to know more, were ordering, were consuming, were unloading and accumulating thousands of information on those who rarely were returning. This way, the inhabitants of the crystal finally constructed a particular and different relation with the time, to which they were not perceiving as a more or less linear succession of events or events – where the past already happened and the future is for coming-, but the time began rightly when the screens were igniting and was ending when they were going out – if it is that at some time they were doing it-. It was allowing them to think a multiple time: anachronistic, synchronous, diacrónico and real time. Without ghosts: neither shade, nor night, nor emotion. Though they had found the way of reducing his senses, his imagination and up to his body, the inhabitants of the crystal still had it desapegarse of the emotion. The way was simple enough: the precise control of the lighting. In spite of the popular belief, which it they associates with the traditional transparency, the inhabitants of the crystal scantily were receiving the solar light – or of any other natural source of energy-. On the contrary, the light that they were perceiving was, actually, a mere lighting issued by the multiple screens – membranes that they were making a detour. A light that was trying to extinguish completely any secret, any sinister aspect that one could appear in his lives. After everything, like the screens that were containing the inhabitants of the crystal not only were projecting thousands of images, but also they were registering – already out by means of the use of chambers incorporated on the crystal, capable of understanding the feelings of those whom they saw, since of determining and predicting (not wished attitudes, as analyzing his tastes (likes) and preferences: the places that more “they” “were” ‘visiting’, that one at that more they were looking, certain occasional searches, etc … – the inhabitants of the crystal shaped his conduct to avoid any señalamiento or conduct that could bring some type of brand on them. Carrier also of information, this light was acting was like a milky but innocuous haze and always cold that made possible, in addition, to extinguish the night and to overcome the old divisions of work – ocio-descanso, transforming every place of the world into a productive space that could give good results in full functioning for 24 hours to the day and 7 days a week. This availability completes, it allowed them to consume and to devour so much insatiably any aspect of the world, as well as to be kept busy permanently and to abort, of step, any form of implication that was transforming his feelings towards not wished places. The aim, finally, was an environment propitiated the sufficiently sure thing and removed from any undesirable aspect – it was external or own of each of the inhabitants of the crystal-, slightly extremely important in a world flooded with unwanted images, with images that, definitively, were causing or propitiating some not necessary affection. It is necessary to clarify that, though the privacy it seemed to be exiled under the light, not everything could be equally illuminated. The construction of his prothesis – screen was a consequence of planetary forms of exploitation that few ones were ready to sacrifice. Consciously, there were constructed zones of scanty resolution and minor promotes light that, for this minor visibility, were realizing of the violence that supposed his censorship. This reality formed as a poor image opposite to an environment issued in high definition, they could interfere for some crack and come, though out of unforeseen form, to the inhabitants of the crystal. The danger was taking root then in the capacity of these images to generate a response not wished for the inhabitants of the crystal, a shock, which could extract them of his dreamed shared world. Nevertheless, such a danger was almost always improbable: since no image was happening the sufficient time before them, they discovered soon that already did not exist the need of be involved in any matter that was beyond them same. This way, this light loaded always with intensive information was working as an anesthesia to the empathy: it was calming and pacifying the stress produced by a model of life without rest-24/7-, insensitively – without that one that they were perceiving with the senses-, without contact with other one – she was a person, animal or thing-, and that needed from a high human and environmental cost to exist. Finally, the inhabitants of the crystal disappeared. The possibility of sharing everything of yes same does not imply the construction of a common world and the great truth was, after everything, that to the inhabitants of the crystal they had suffered the kidnapping of his life: his body, his night, his rest, his senses, his affections, which had been caught by the nostalgia and capitalized and sold without he delays the best bidder. The destruction of the privacy brought I obtain a worry of individual me opposite to we group and, especially, of the image opposite to the body. But this body, in spite of the attempts of elimination, was persisting as a remnant of a previous world. Probably it was atrophied, minimized and tired, but it was just in this pain and in this vulnerability where still there existed the capacity of the same one to be revealed: his power. 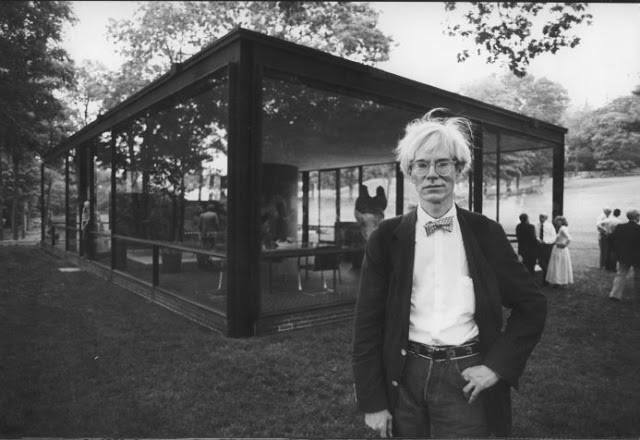 Seize unexpected friendship… Warhol in the house of Philip Johnson’s crystal. It was necessary that the inhabitants of the crireflexiónstal were shaking off of his lethargy against all the forms of domain that were cloistering his life: it was in this moment when towards the margins of the representation, valuing the peripheral of his look and out of the area of attention of the well versed looks. It was there where they began to construct other relations, far from the screens, the light; it was there where they recovered the sensitive world: the tact, the caress, the blow and of the value of the word, his senses. The care, the own one and of other one. To the heat of a new common world it was allowed to them recognize and to be recognized in other one and the inhabitants of the crystal, till then blocked up, they decided that, again, they had to stop concern.